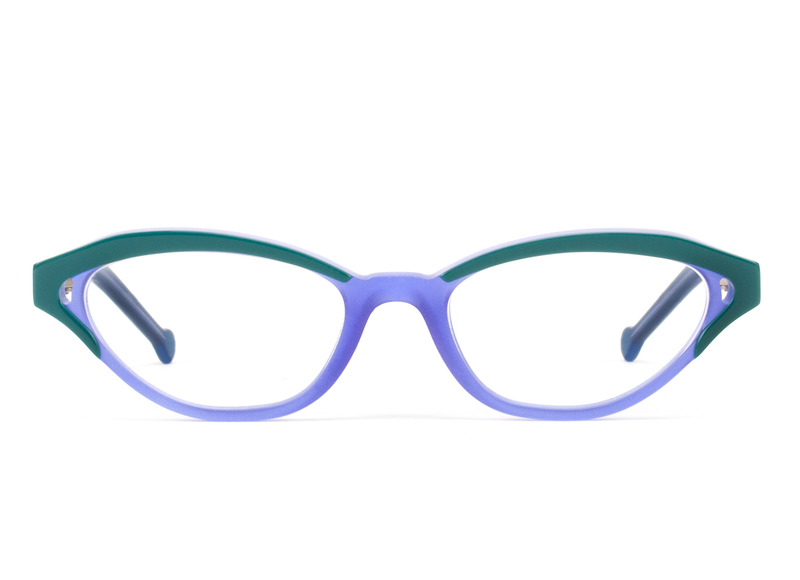 Begin here at Eyestylist, with an international optical tour throughout the month of innovative and imaginative frames to be presented at the Paris shows. 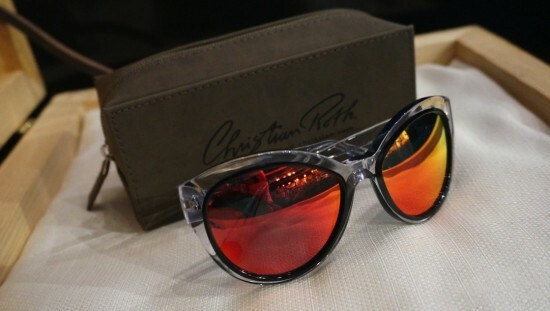 Glasses and sunglass designs radiate superb styling, amazing colours and fabulous shapes. Click on all our sections – Reviews, Boutiques, Designer of the Month, and City Guides – for eyewear, fashion and cultural discoveries. And for an inspired interpretation of the classic shapes, we also take a look at RES/REI. Just in late last night is this delightful trio with double bridge – Luciana, Giulio II and Lupo (below)! 18th September 2014 German artistry and handcrafting harmonize with precision in Benner Eyewear. 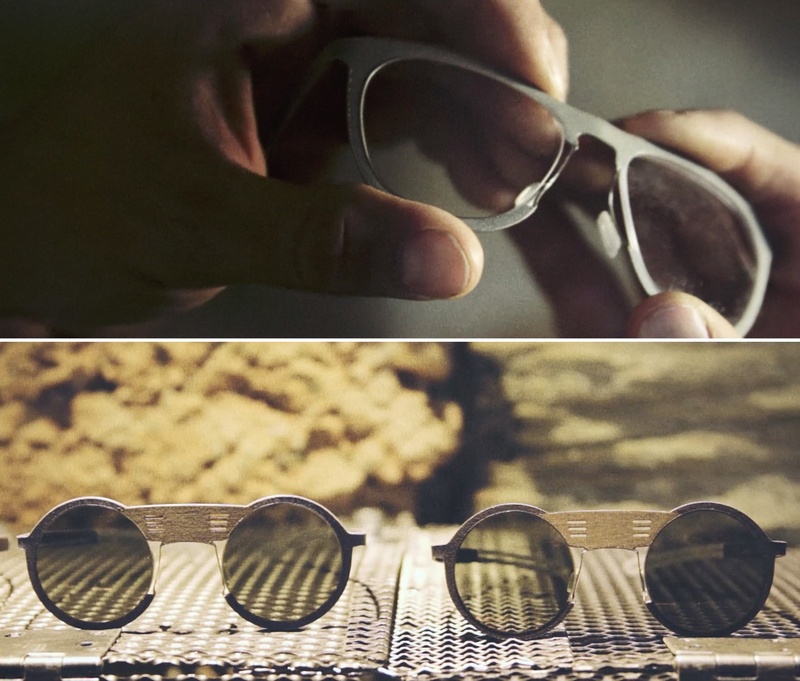 All frames are handmade in Stuttgart, in limited quantities to ensure the highest quality. 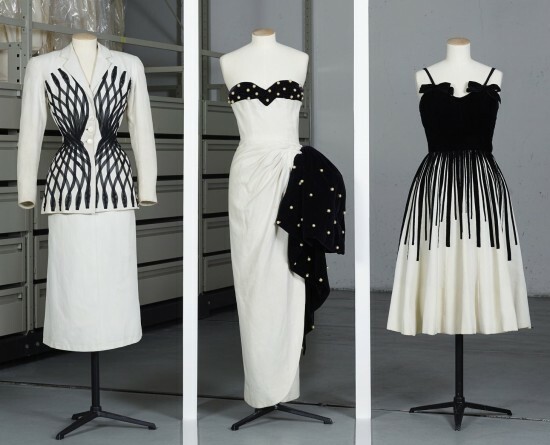 Daniel and Daniela Benner design the collection with a unique mix of subtlety and the unexpected. 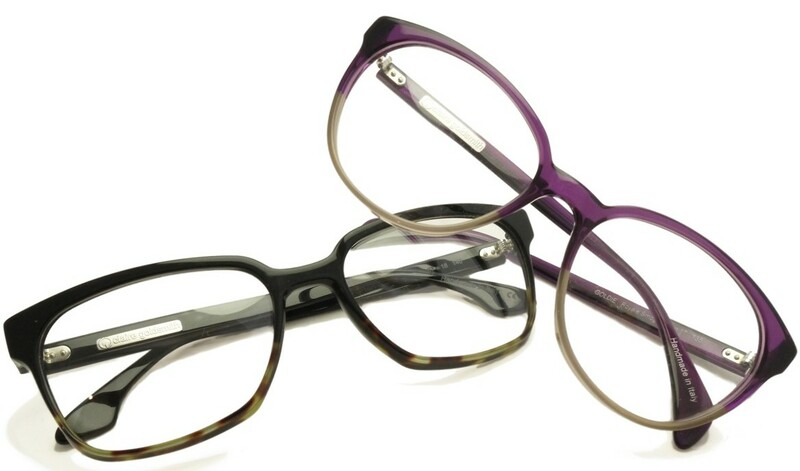 Distinctive shapes in metal, and metal and acetate combinations with beautiful colours are the Benner forte. 16th September 2014 Two powerful, luxury brands in the eyewear world have forged a partnership that heralds a visionary alliance. 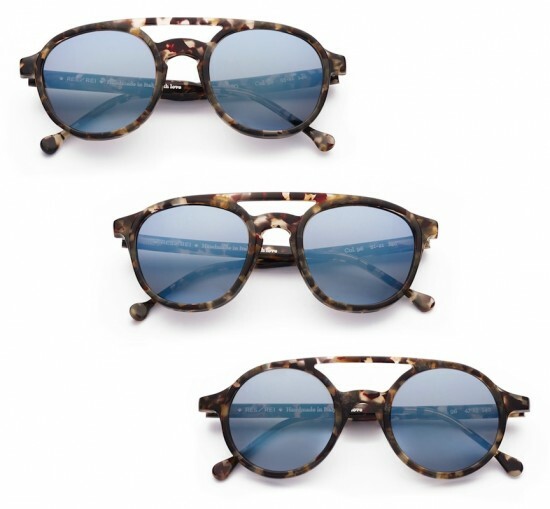 Oliver Goldsmith Sunglasses & Claire Goldsmith Eyewear in England, and Ørgreen Optics from Denmark have joined forces; however, each company will retain its own brand name and identity. 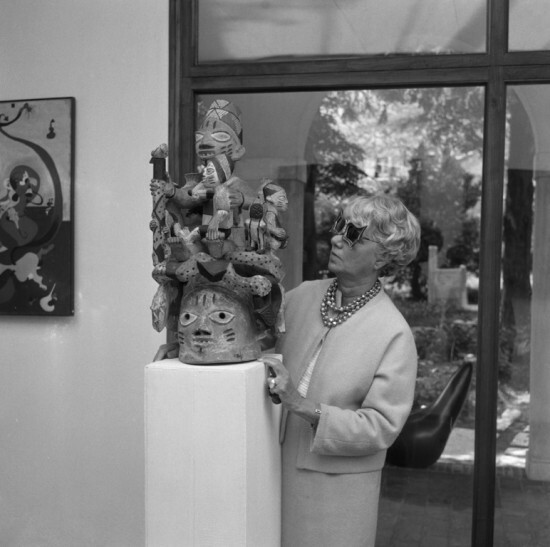 Oliver Goldsmith has an enviable legacy of eighty-eight years of innovative and influential eyewear design. Ørgreen Optics was founded seventeen years ago, with a cult following inspired by film noir, vintage cars, cultural icons and street savvy. 9th September 2014 An innovative chapter in eyewear history began exactly thirty-five years ago today. On 9 September 1979, Barbara McReynolds and Gai Gherardi opened their optical shop on Melrose Avenue in Los Angeles, California. 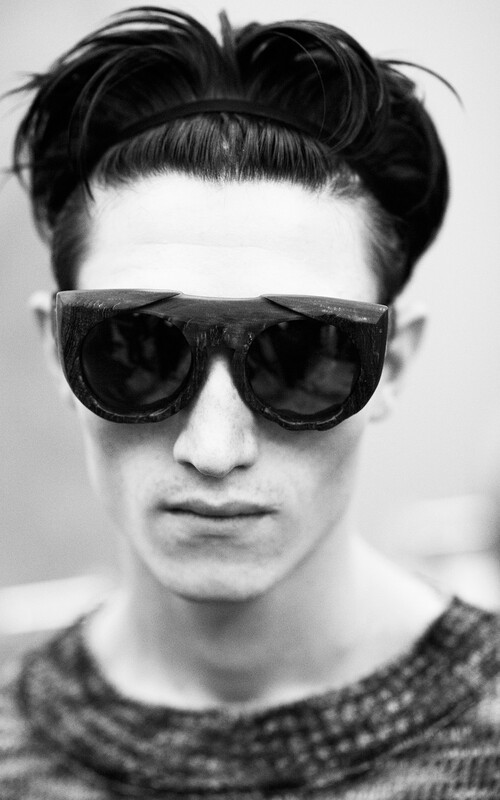 Their concept was to challenge the then prevailing norms of eyewear with proposals for new and provocative frames. 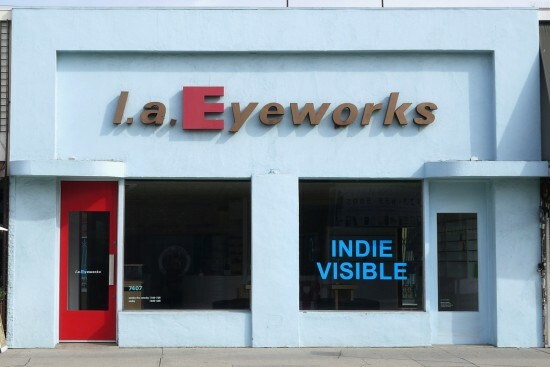 More than three decades later, l.a.Eyeworks remains a privately owned business, now with two retail stores, and influential designs that reach a global network of independent opticians and boutiques. 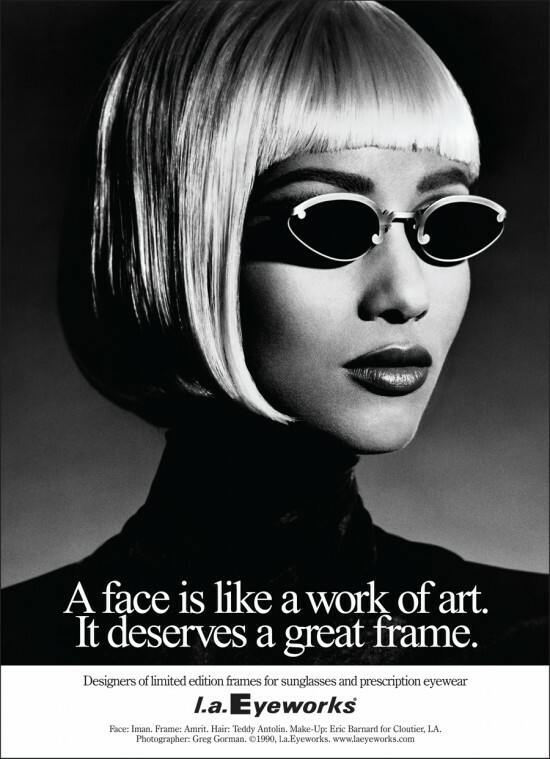 Top photo: The legendary Bodhi frame with sun clip 1994, and the l.a. Eyeworks signature “frog toe” temple tips. Where it all began…Melrose Avenue boutique today. McReynolds and Gherardi were high school friends who trained as opticians, and believed it was time to open a new kind of conversation about glasses. They launched l.a.Eyeworks with a mission to encourage people to stop looking and to start seeing. Bold shapes, imaginative handling of materials, and vivid, expressive use of colour became their hallmark, and the frames are a harmonious combination of technology and handcrafting. 5th September 2014 Mountains are majestic and echo centuries of mystery. The Italian design house launched eighteen months ago by Eric Balzan and Mirko Forti – Hapter – has created their first video that is a tribute to the region and the frames they found within the Dolomites that inspired their business. The visually compelling scenes illustrate the relationship between man and nature, with sequences that express the symbolic universe of an explorer, and the practical work of creating by hand. And from Spain, Etnia Barcelona draws on inspiration from Africa and a number of species from its exotic animal kingdom: a soft natural palette in the “Wild Love in Africa” collection features interpretations of cheetah, havana giraffe, horn and zebra. 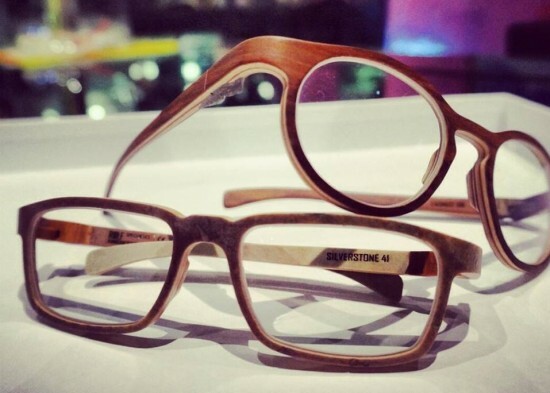 1st September 2014 Artsee Miami is eyewear paradise. One of the specialists in unique frames in this part of the world, expect to find the spectacular, the unusual and an exciting taste for creative accessories by innovators and iconic designers – oh, and beautiful art too. Eyestylist spoke to owner Carlos Venegas about his unique concept and views on eyewear trends.